Digital Marketing can be complicated and time consuming but we believe in full transparency. Blue Fusion Digital will make sure you understand what we are doing and why we are doing it. Leveraging both the best tools available to the public and proprietary in-house software we give your campaign the best of the best for a fraction of the large agencies pricing. Unfortunately, campaigns can run into issues. Fortunately, with over 5 years of experience we are experts as solving issues as they may arise. We pride ourselves on our transparency and our outstanding customer service. Blue Fusion Digital is not just another run on the mill SEO company, those types of operations are dime a dozen and will often times do more harm then good. What separates us from those other seo companies? We are not an SEO company, we are a full fledged, end to end digital marketing agency. Located in San Diego and Ventura County and we provide internet marketing services to both local businesses, national and international clients, the difference Blue Fusion Digital offers is our scope of work is much more rounded. We offer complete internet marketing services and professional digital marketing strategies and solutions for all avenues of digital marketing. We don’t believe in a “secret sauce” when it comes to our internet marketing optimization techniques. Unlike most of our local competitors all of our techniques are white hat which means we abide by the guidelines of Google, Bing and Yahoo and we offer SEO training classes and internet marketing consultation for anybody interested in increasing their knowledge of digital marketing. Shane is the owner and chief marketing strategist of Blue Fusion Digital. 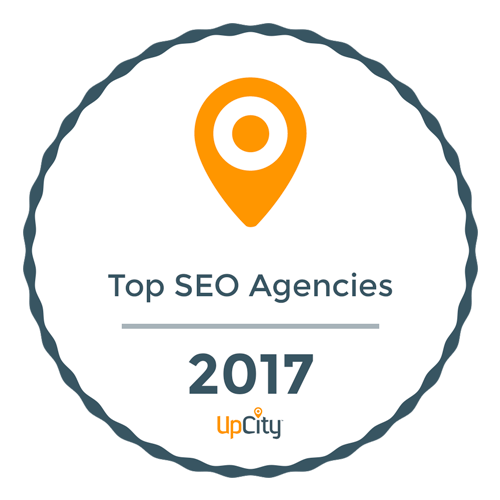 Prior to starting a top 15 ranked SEO company Shane got into the digital marketing world by working his way up at one of the largest internet marketing agencies in the USA. In his time there he served as a project manager, account manager and finally as a director managing various projects for large companies such as magicJack. Shane is Google Adwords, Google Analytics and Bing Adwords certified. When he is not marketing he enjoys hanging out with his Australian Shepherd named Summit and playing sports including basketball, golf, football and fishing. Want free Digital Marketing Advice? We offer a 100% free newsletter that will keep you up to date on the latest industry trends as well as tips and helpful guides on how to better improve your website.